Wellness programs are becoming increasingly popular with companies of all sizes. However, to be effective, plans should include at least 80 percent of employees participating in a Health Risk Assessment (HRA). An HRA provides a baseline on which your program is planned. Do you need to focus on keeping your troops healthy or on getting them that way? Is everyone fit and trim? Do you have a bunch of smokers? Are there other health issues of which you are unaware (and should not be by law)? An HRA can help prioritize what your program should focus on - intervention (getting the smokers to quit); prevention (keeping employees healthy through diet and exercise); or a combination. The problem is: according to a recent article in Occupational Health and Safety magazine, 34 percent of employees do not participate. In the past, employees who didn't participate in the HRA often were trying to hide an existing or potential health issue from their employer. With the many protections now built into health privacy legislation that should no longer be an issue. You might want to consider pointing that out in communications about the program. Even so, getting your participation to the 80 to 95 percent level may require dangling a carrot or two. That's where we can come in. With our more than 300 international gift cards and eGift Cards, you have a wide variety of ways to tailor your health and wellness incentives to desired outcomes. Reward an employee for achieving a desired weight loss can result in the need for a new wardrobe. Our American Express® and Visa® Reward Cards* can help with that. 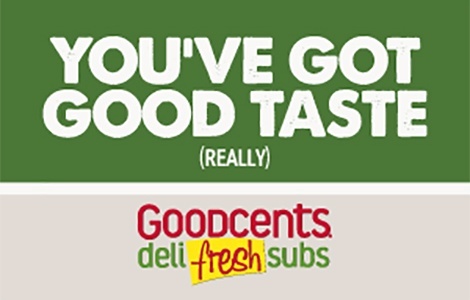 SUBWAY® helped their spokesperson Jared not only lose weight but keep it off – and we have SUBWAY® Cards in a variety of denominations to serve as small carrots (a good healthy snack) to get to that desired weight. 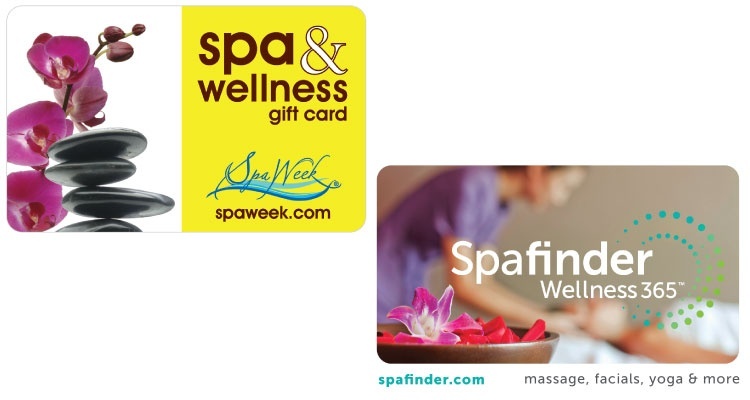 Or consider the benefits of a Spa and Wellness Gift Card by Spa Week or Spafinder Wellness 365 for a yoga class or a therapeutic massage. So whatever you do to make your wellness program work for you and your employees, remember, we are working right alongside you. *Card is issued by The Bancorp Bank, Member FDIC, pursuant to a license from Visa U.S.A. Inc. Card may be used anywhere Visa debit cards are accepted in the United States and U.S. Territories. Source: A Review of the U.S. Workplace Wellness Market (prepared for the Office of Policy and Research, Employee Benefits Security Administration, Department of Labor and the Office of Health Policy, Assistant Secretary for Planning and Evaluation, Department of Health and Human Services.